Richard Seiler, 73, died from smoke inhalation, the State Fire Marshal's Office says. 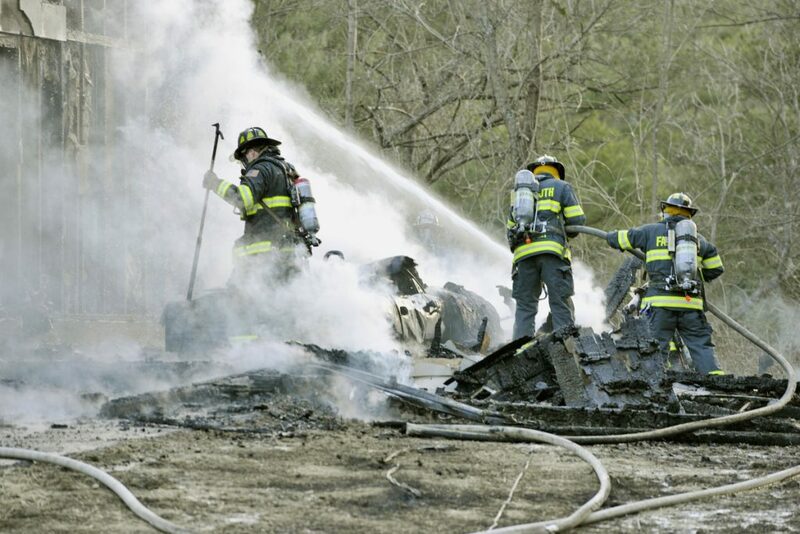 Authorities have identified the Falmouth man who died in a fire Saturday evening at his home on Gray Road. Sgt. Joel Davis of the State Fire Marshal’s Office said Sunday night that Richard Seiler, 73, of 22 Gray Road died from smoke inhalation. Davis said that Seiler had returned home Saturday from taking his two-door BMW convertible for a drive – the car’s first time on the road since being taken out of winter storage. According to Davis, Seiler parked the car in his garage. The fire started about 5 p.m. in the area of the car’s battery, spread to the garage, and then went into the attached home, which sustained heavy fire damage. Investigators are still trying to determine what caused the battery to catch fire, but for now the fire is being called accidental. Falmouth police said Seiler’s two cats survived the blaze. One of the cats, which was discovered during the fire, was given oxygen by a Portland firefighter. The cat was taken to a local veterinarian by police and “is still hanging on and receiving care at the vets,” a post on the police department’s Facebook page said.